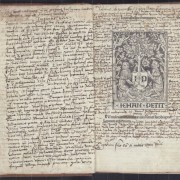 Martin Luther’s copy of the New Testament, in the edition of Erasmus of Rotterdam (Basel 1527). 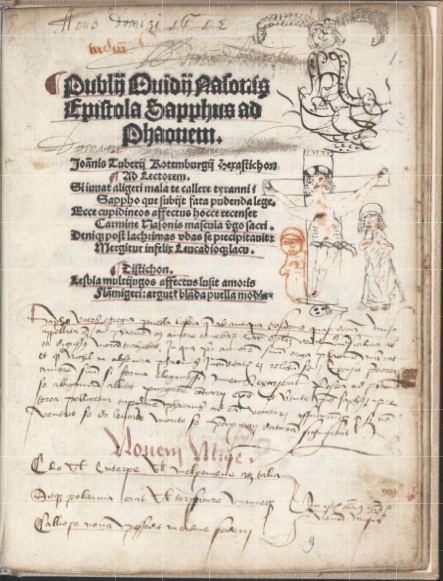 Luther’s German and Latin marginalia frequently lash out at Erasmus. 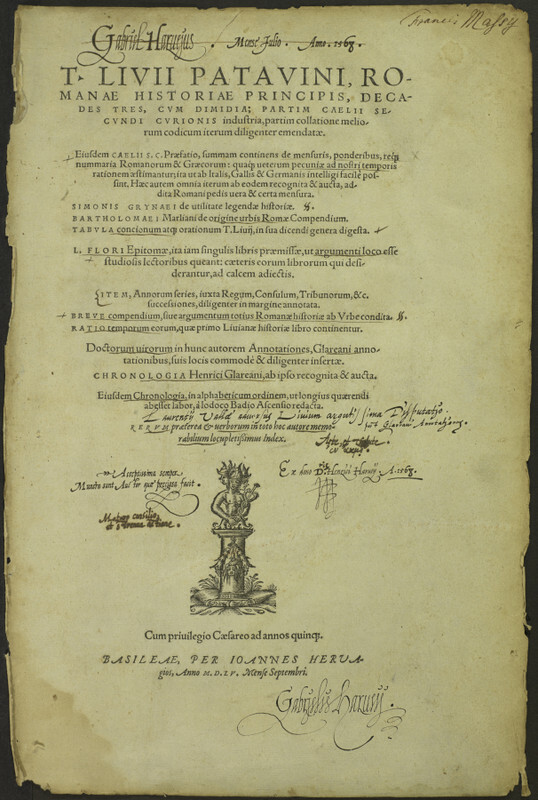 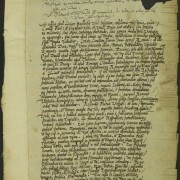 The copy was later annotated by the Groningen humanist Regnerus Praedinius, who regularly comes to Erasmus’ defence. 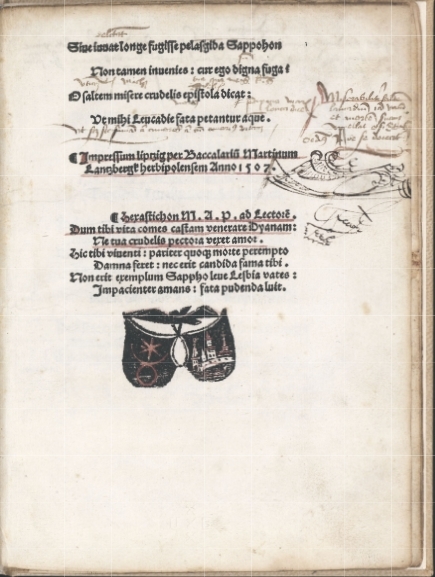 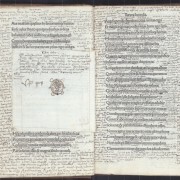 Copies of Lucretius annotated by Michel de Montaigne and by Pomponio Leto. 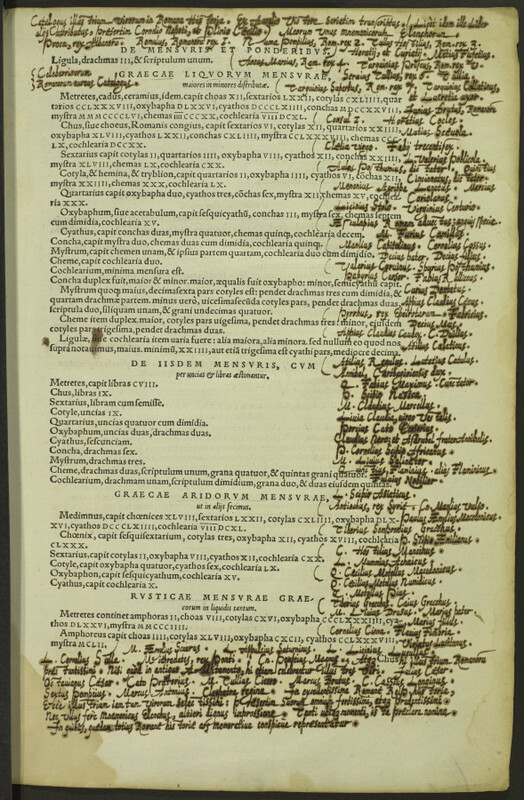 Isaak Newton’s annotated copy of his Principia. 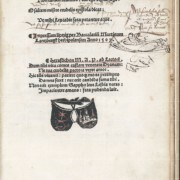 Five books owned and annotated by Erasmus of Rotterdam, including his copy of Lucian’s Works and of Plutarch’s Parallel Lives. 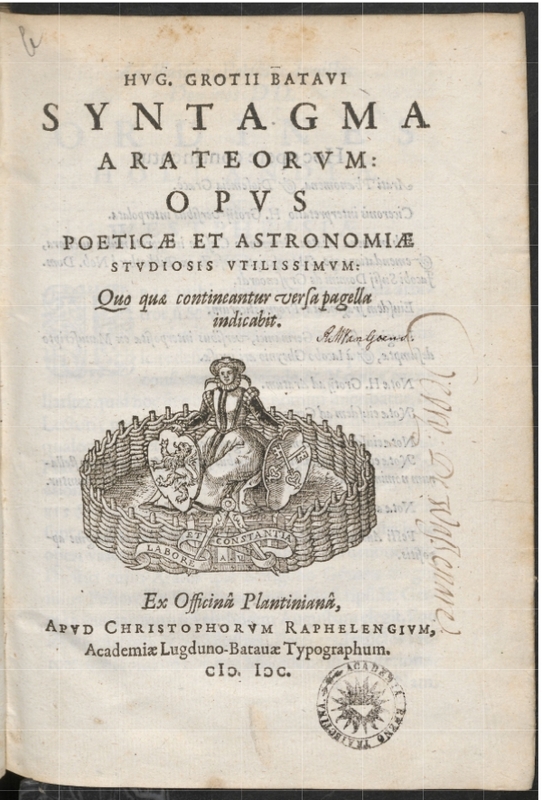 Ten books owned and annotated by Gabriel Harvey. 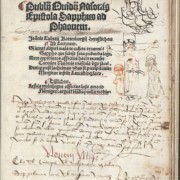 This includes Harvey’s famous copy of Livy’s Histories, which is fully transcribed and translated. 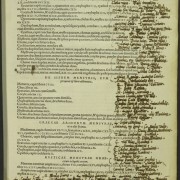 Several annotated copies of Homer, including an Iliad and Odyssey from Martin Luther’s library, supposedly annotated by Philip Melanchthon, as well as two volumes annotated by Guillaume Budé. 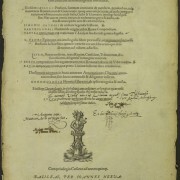 Joseph Scaliger’s copy of Vitruvius. 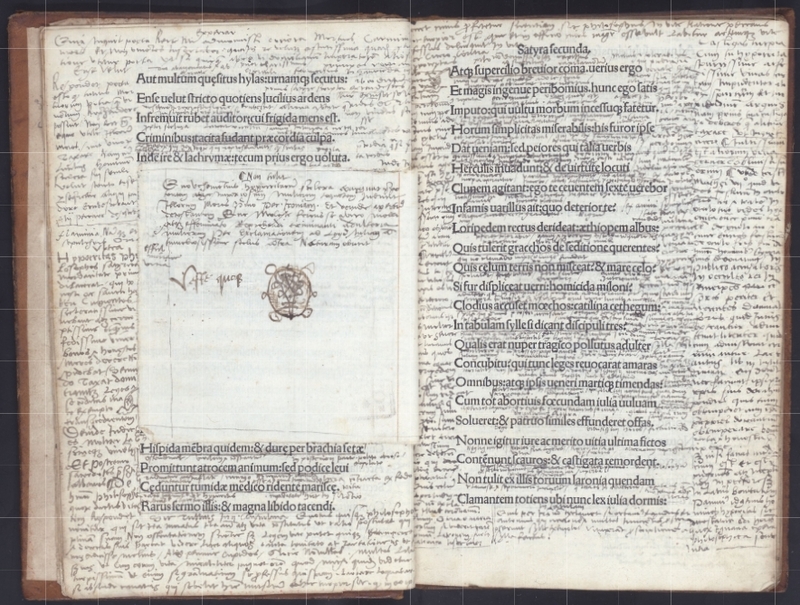 Numerous heavily annotated schoolbooks of classical texts. 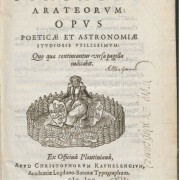 Enter ABO to see more. 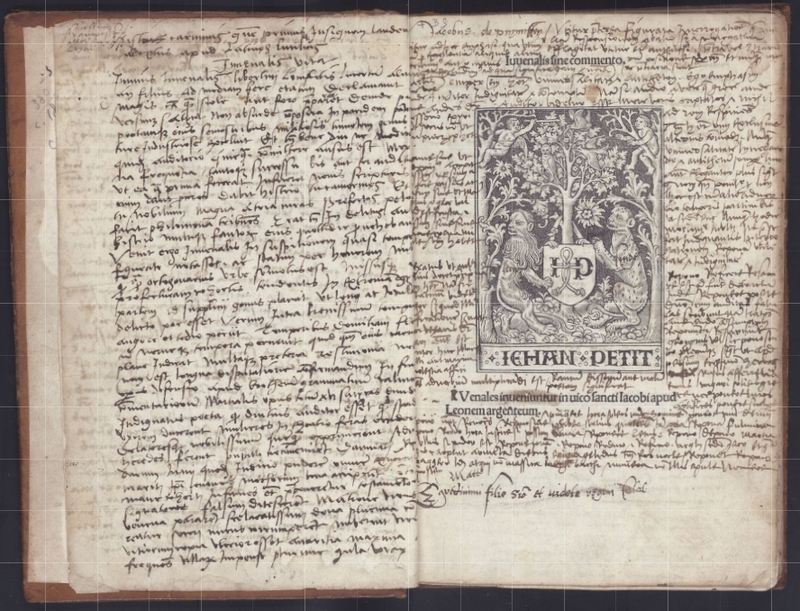 You are welcome to add new specimens of early modern annotated books. 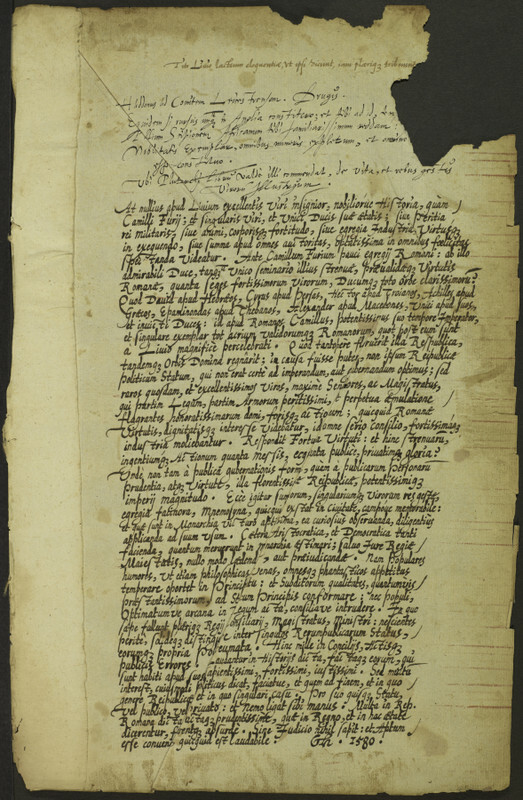 Please contact us if you have questions or suggestions.